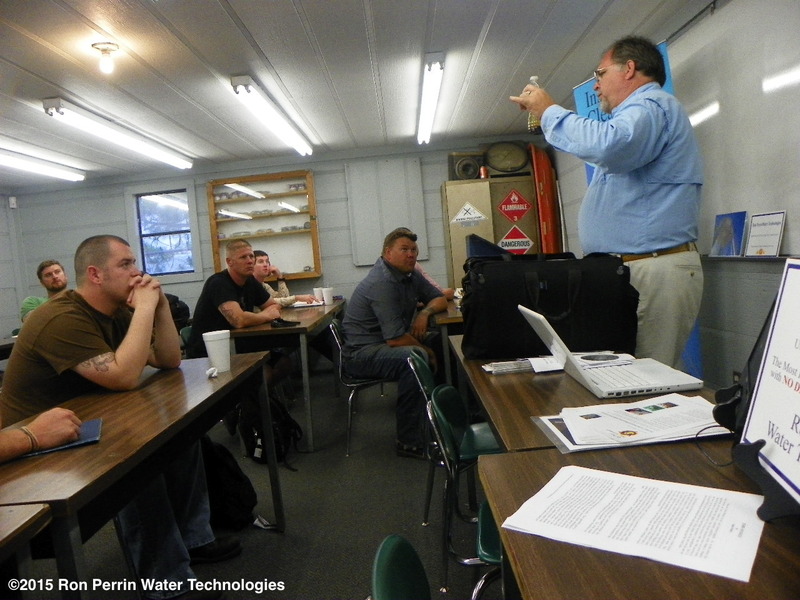 This book covers the history of water storage, the role of the EPA, State rules, Contaminates found in water systems, Inspection & cleaning methods. Color photos show sediment being removed form water storage tanks & Towers and more. 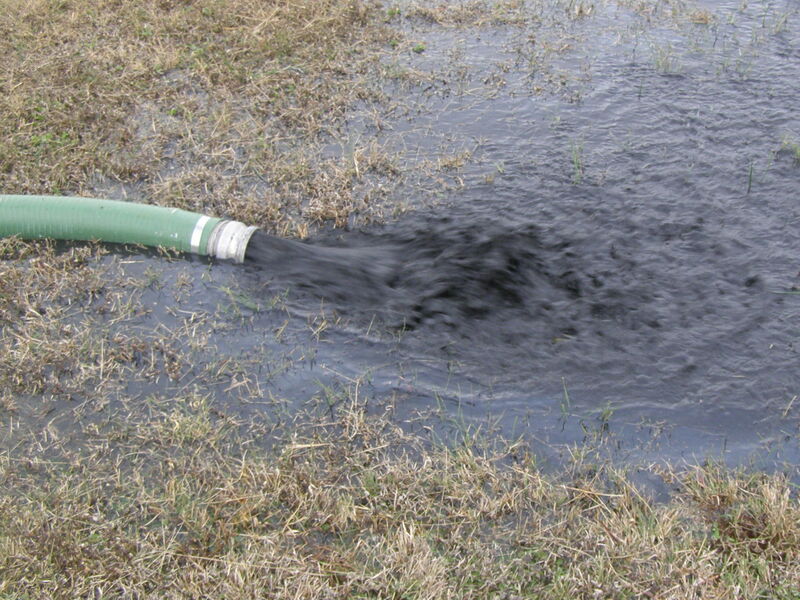 Over time sediment builds up in all water storage tanks. 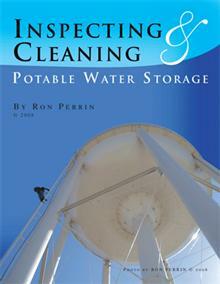 This book shows you what it looks like when it is removed from water storage tanks and towers. If a picture is worth a thousand words these full color photos give you a thousand reasons why potable water storage tanks should be inspected and cleaned on a regular basis. 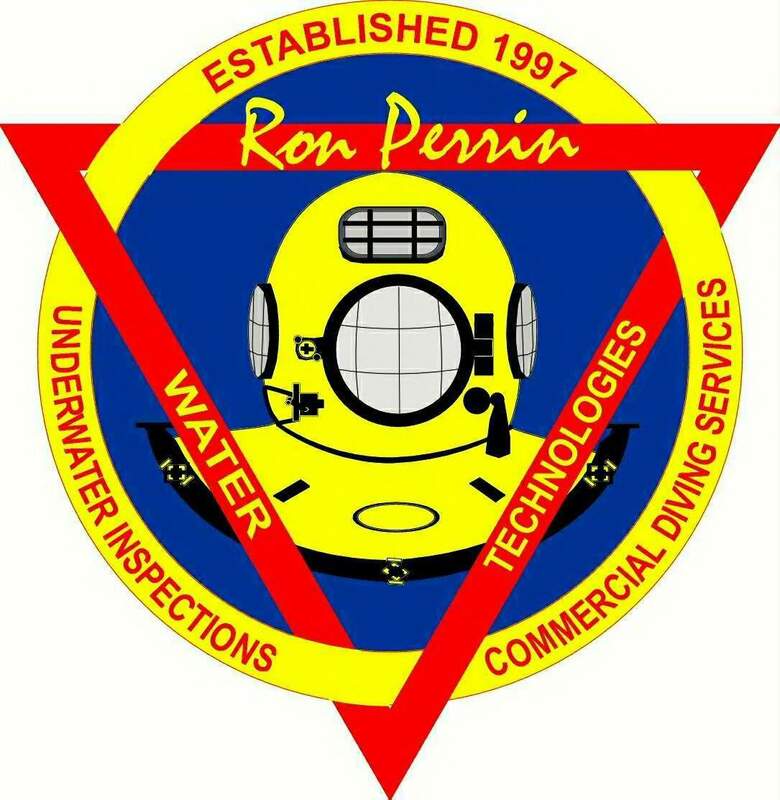 Understand why inspecting and cleaning public water storage is important to public health. 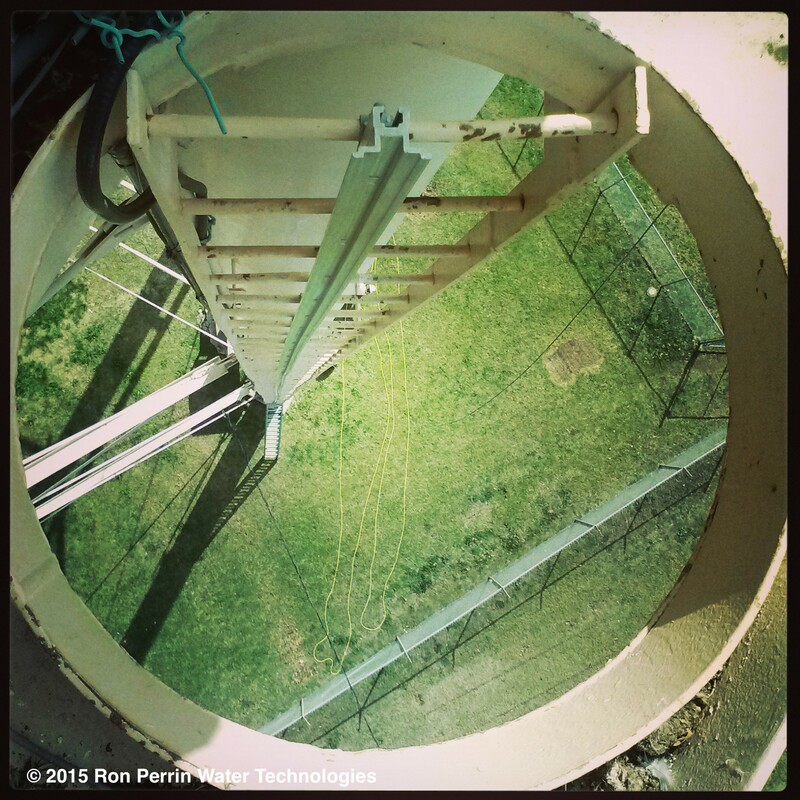 Color photos of sediment being removed from water storage tanks and towers.